Set to arrive in our showrooms early next year, the Hyundai i30 Fastback is a stylish five door coupe addition to the range. The new model stands apart from the i30 hatchback and the firm’s new i30 Tourer estate with its sleek coupe body. The new car replaces the three door option in the previous i30 model line-up. The new Hyundai i30 Fastback features the firm’s signature cascading grille and an elegant, lowered sloping roof line that ends in a spoiler that is integrated into the body shell. Drivers have a choice of 12 body colours to choose from with three colour choices for the interior. Hyundai says its new model has had its driving dynamics thoroughly tested at the Nürburgring circuit; so it should deliver the driving dynamics the potential drivers are looking for. To help drivers put the Hyundai i30 Fastback through its paces, there is a lot of safety equipment fitted including autonomous emergency braking, lane keeping assist and driver attention alert. There’s also advanced smart cruise control which helps the vehicle keep a constant distance and speed from the vehicle in front and will detect when traffic comes to a halt. There’s also a blind spot detector and rear cross traffic alert. The i30 Fastback features two turbocharged petrol units, they are downsized versions of those found in the i30 range, with decent performance levels. The first option is a four-cylinder 1.4 litre T-GDI turbocharged unit producing 140 PS or a sprightly three-cylinder 1.0 litre T-GDI engine producing 120 PS. The larger unit is mated to a choice of either a seven-speed dual clutch transmission or a six speed manual box while the 1.0 litre unit comes with the manual gearbox only. 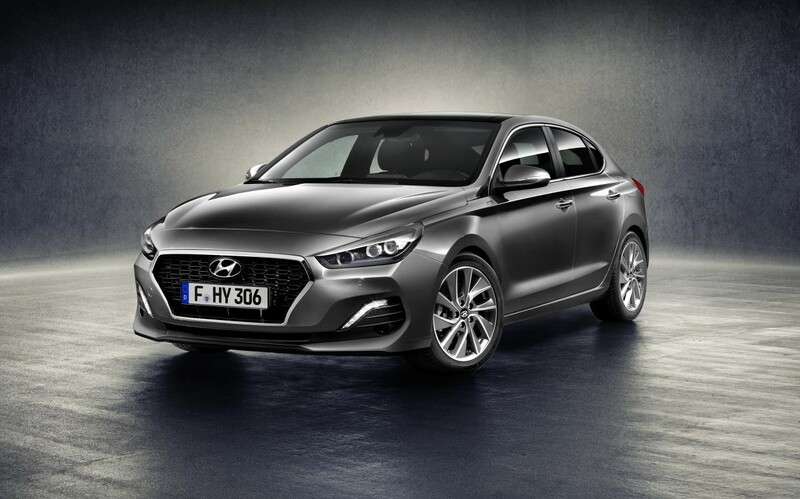 The Hyundai i30 Fastback offers a stylish coupe alternative for those who may not be tempted by the firm’s new i30 N model which delivers better performance but the new Fastback offers space, performance and lots of equipment and comfort. 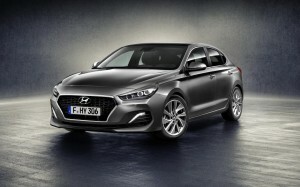 This entry was posted in Car Leasing, Cars, Family Car, New Cars and tagged Hyundai i30 Fastback by Steve Lumley. Bookmark the permalink.